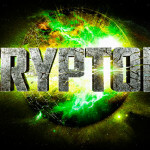 Krypton to be Syfy Series! Not too long ago, Syfy made a statement that they want to return to their roots by developing strong science fiction series that build fan bases. This seems to be a step in, arguably, the right direction. “The world of Superman is headed back to TV. 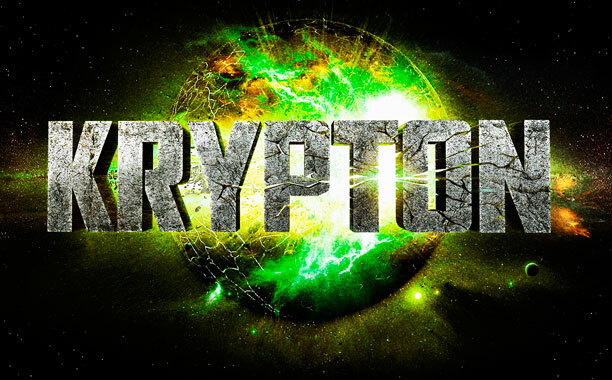 A Superman prequel series called Krypton from Man of Steel writer David S. Goyer has landed in development at Syfy. Goyer was previously rumored to be working on such a project, but without a network or any details publicly attached. Goyer and Ian Goldberg (Once Upon a Time) will executive produce the project, with Goldberg writing a pilot script based on a story by both men. It seems to have all the right people on board, and Syfy can bring a big budget, as seen by shows like Battlestar Galactica. As think as long as it doesn’t fall victim to the faults as Gotham (e.g. introducing too many familiar characters too quickly while almost re-writing an entire mythos), it could be good. More to come as this develops.